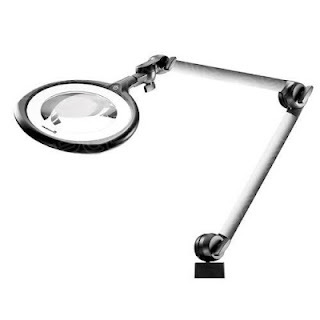 Waldmann Lighting's Tevisio line of LED magnifiers is now available at QSource.com. These high-quality, ergonomic magnifiers are perfect for use in a number of industrial, electronic, and laboratory applications. To learn more about Waldmann's high-performance magnifiers and to place an order, please visit QSource.com, send us an email, or give us a call (800-966-6020) and we'll help you choose the right Tevisio model for your job.